Forget modern day racing. 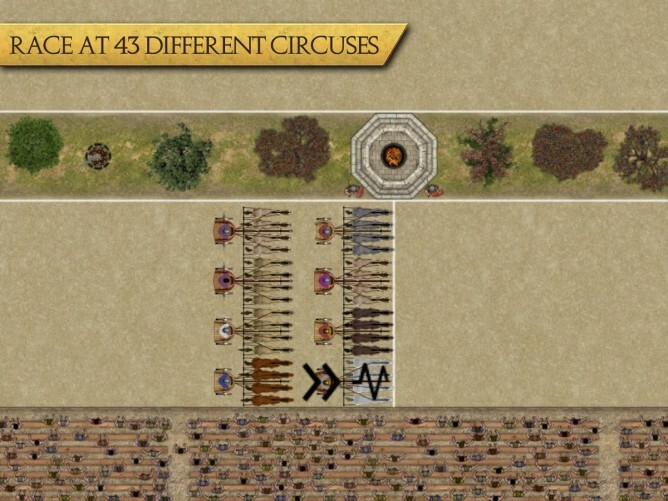 As dangerous as getting behind the wheel of a car going over 200mph in an oval may be, it doesn't compare to hopping on the back of a chariot being dragged by speeding horses and attacked by spiked wheels. 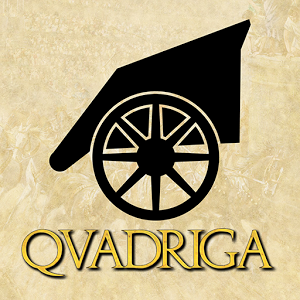 When stepping up to the challenge, planning is every bit as important as fortitude, which is why Qvadriga is as much a strategy game as it is a racing one. Qvadriga launched a couple months ago for PC, and things should remain largely the same for the newly released mobile version. 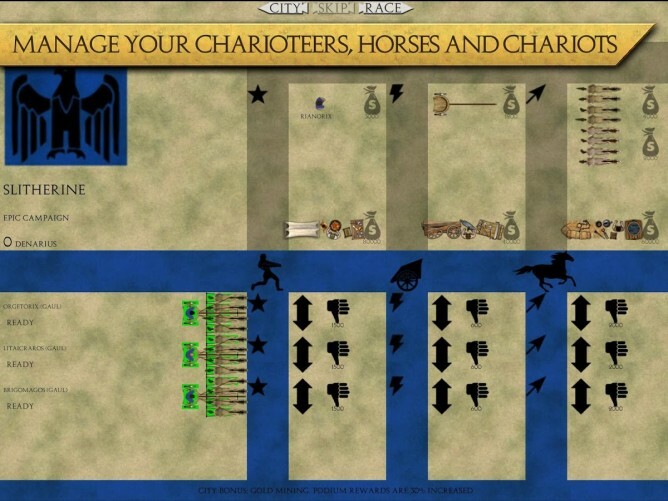 This chariot management sim puts players in charge of preparing a team, providing a strategy, and placing bets on the outcome of the race. Many of the entrants won't survive to cross the finish line. There are over 40 courses modeled on the likes of the standard Roman circus and the classic Greek oval hippodrome. 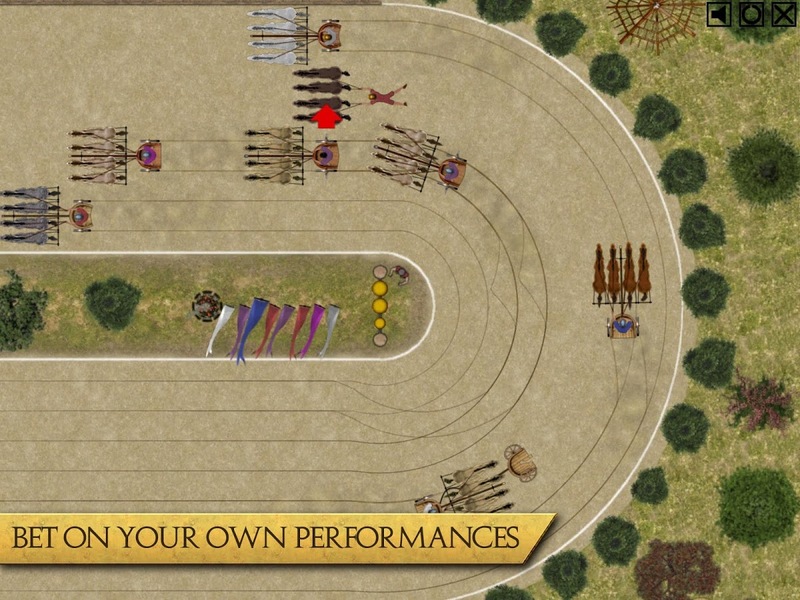 Spread across a lengthy campaign, there is plenty to occupy players' time, even with the lack of multiplayer. The game goes for $9.99, roughly half the price of the PC original. The game has been well-received by critics thus far, and it may just be the next in-depth gaming experience your tablet has been waiting for. 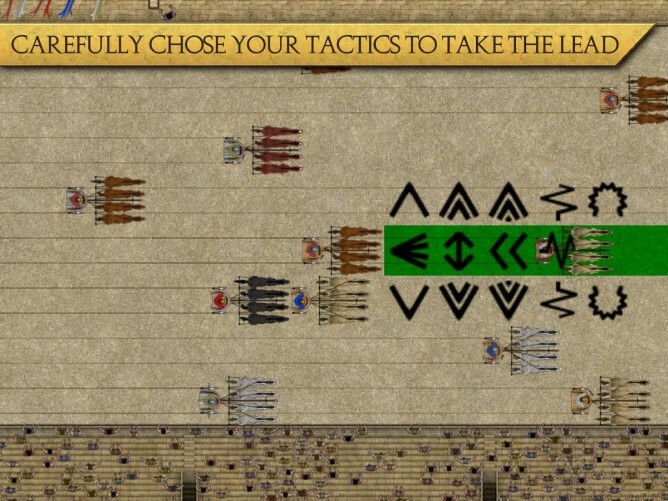 Place your bets at the link below.